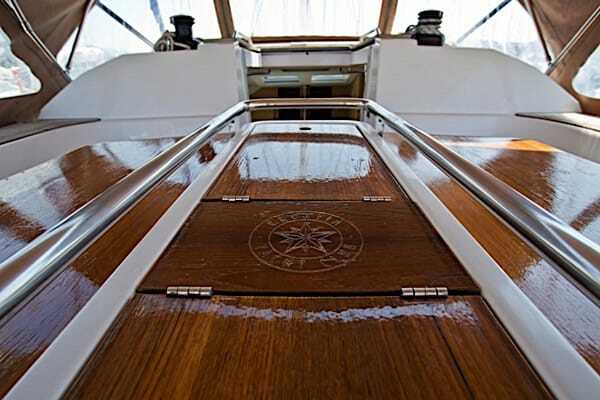 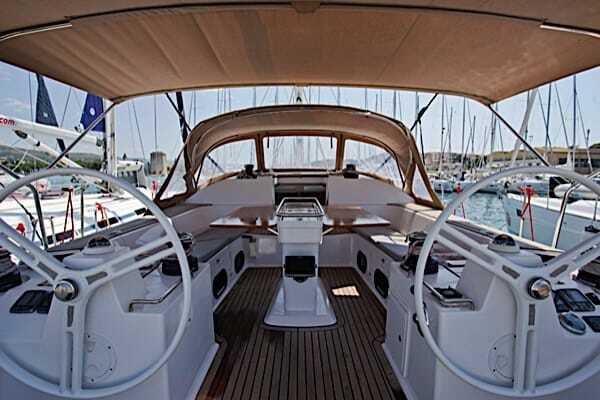 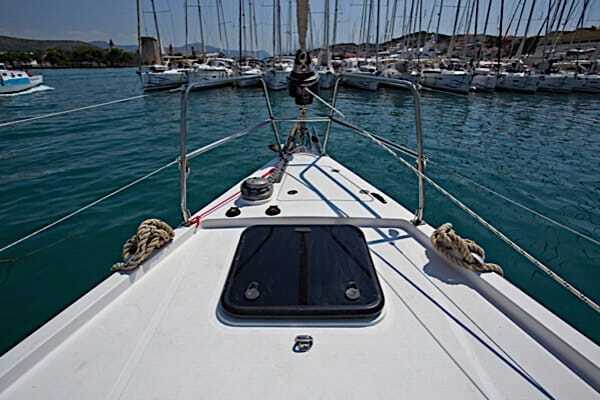 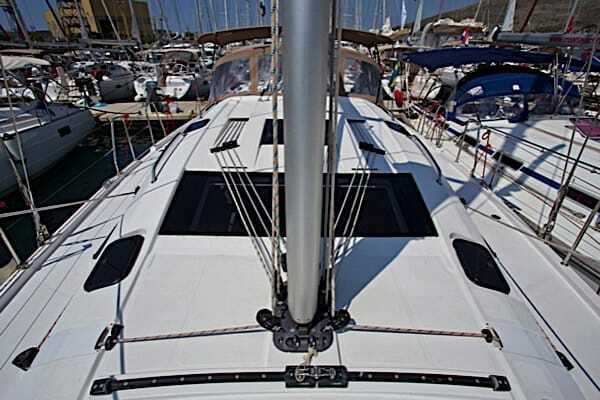 Sail in Croatia onboard of an Elan 50! 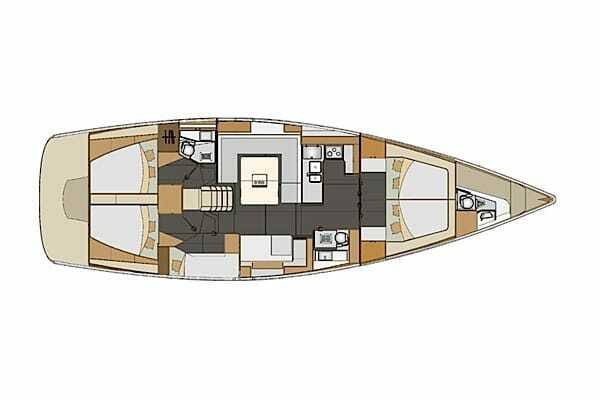 The new Elan 50 is developed, in every way, to meet the needs on your vacation for a comfortable and pleasent trip in the mediterranean. 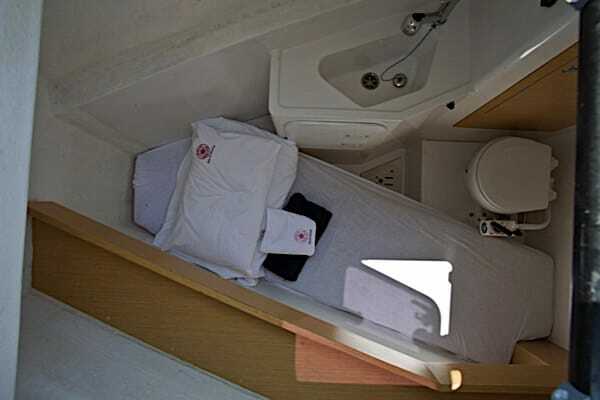 With well thought through details, from the open cockpit, to an open deck for you to be able to sunbathe. 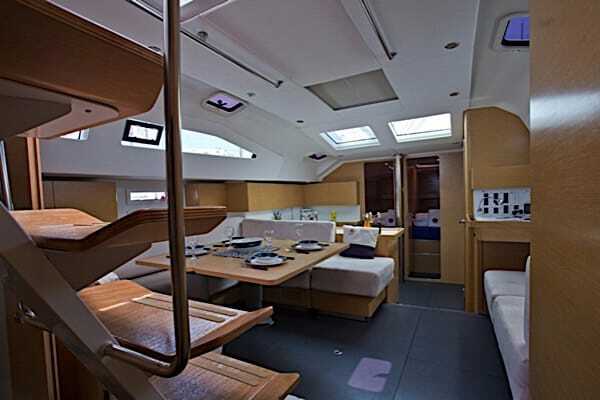 The yacht is equipped with double stearingwheels, wide stern with a platform for you to sunbathe from and a spacious saloon. 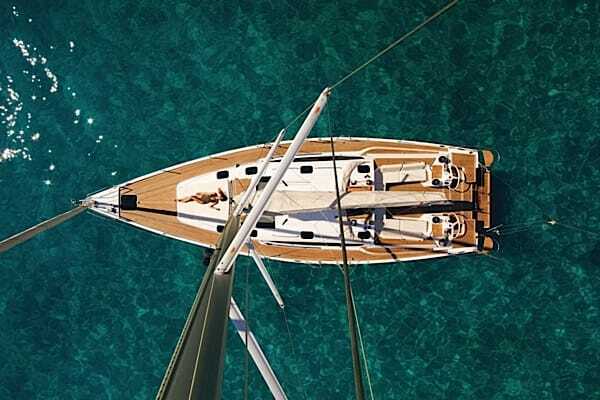 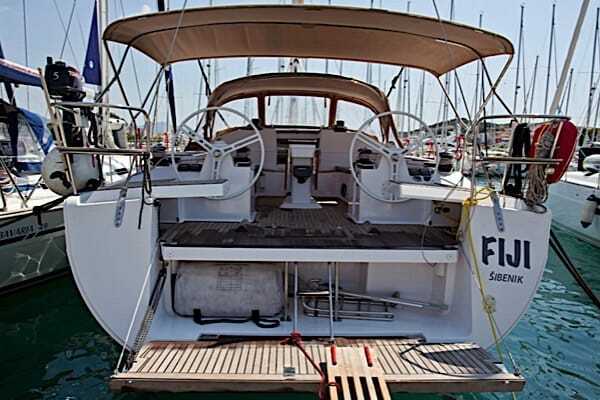 Furthermore, the yacht is equipped with the latest navigaitonsystems and has great sailing performance with its big furling- genoa and main sail for you to enjoy in the archipelago of Croatia. 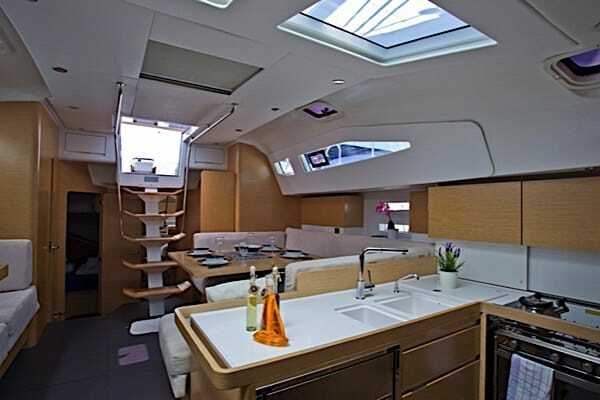 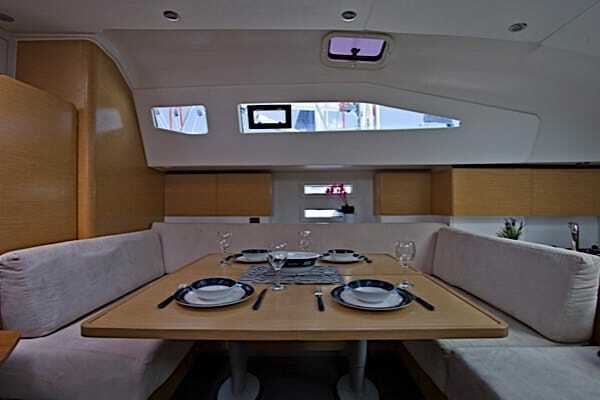 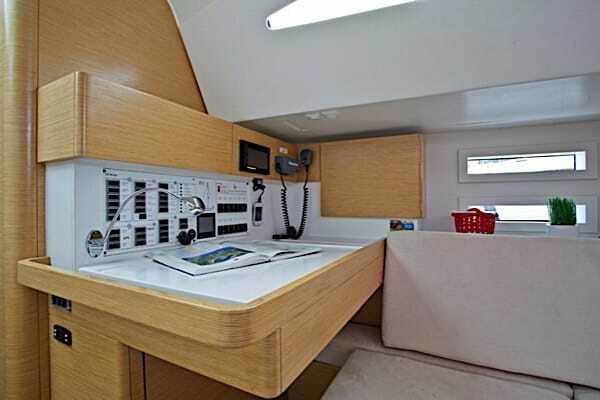 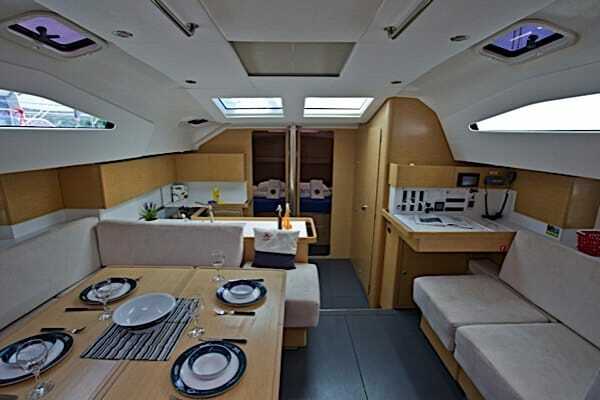 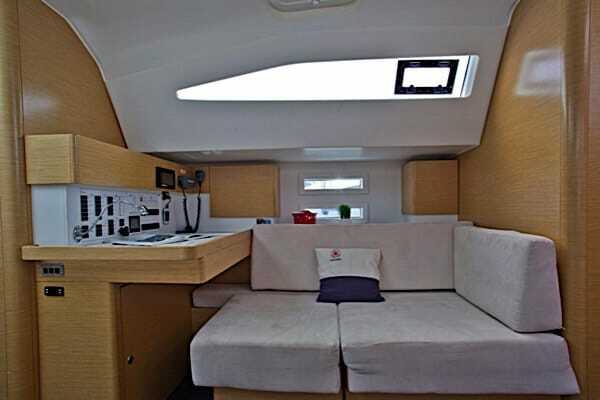 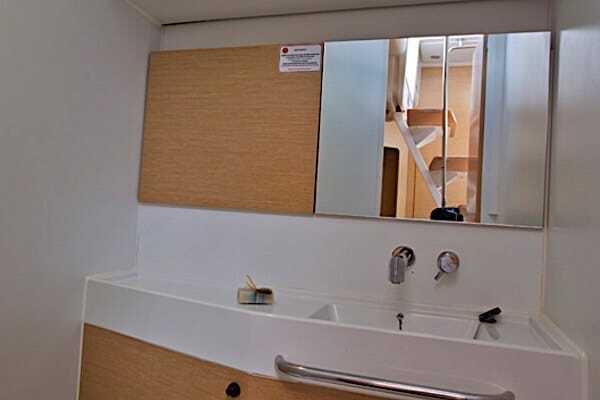 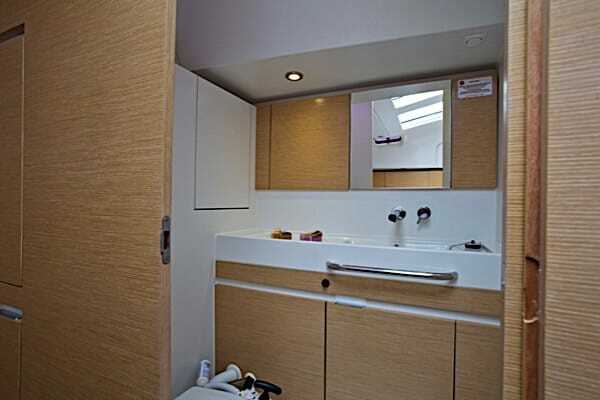 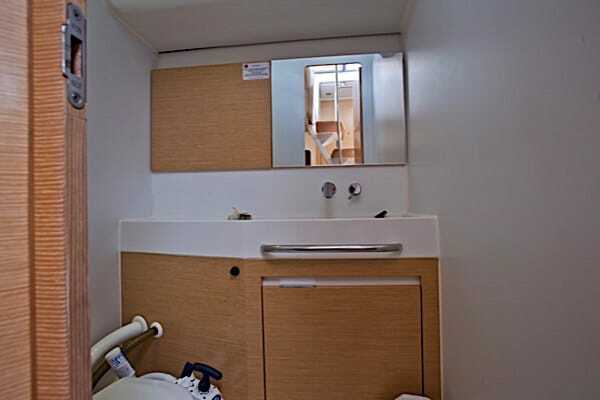 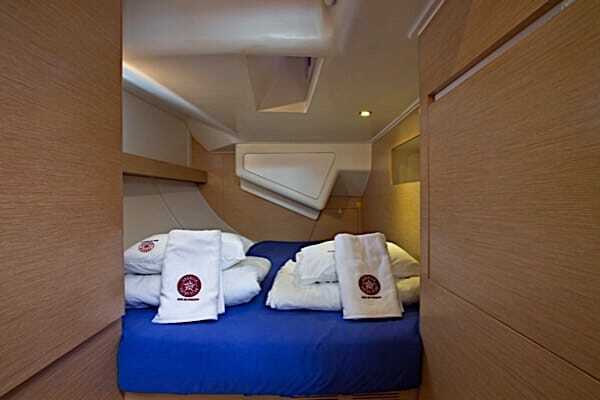 With 5 cabins, 10+2+1 beds, it has a capacity of maximum 12 people.